Lose Weight Just By Modifying Your Snacks! Are you feeling that you are gaining weight even after doing workout and exercises? Well, do you know that eating habits also play a major role to uplift weight in your body? If you are concerned about losing weight, you have to make some changes in your diet so to see the changes in your body. Losing weight is not an easy task to carry, but if you modify your snacks that you take on a regular basis, you will be able to shed fat from your body. Mixed Nuts: Nuts are the best nutritious snack one can ever have. They've been linked to a reduced risk of heart disease and may help prevent certain cancers, depression and other diseases. Also, if consumed in moderate quantity can also help in shedding weight. Greek Yogurt and Mixed Berries: Yoghurt with mixed berries is one of the most delicious snacks you can have. It does control your fat count and make a check in your body that you are gaining weight. Apple Slices with Peanut Butter: Apples and peanut butter taste fantastic together. Apples are high in fiber and polyphenol antioxidants that improve gut health and reduce heart disease. Peanut butter may have additional benefits for heart health. It has been shown to increase HDL cholesterol and reduce LDL cholesterol and triglycerides. 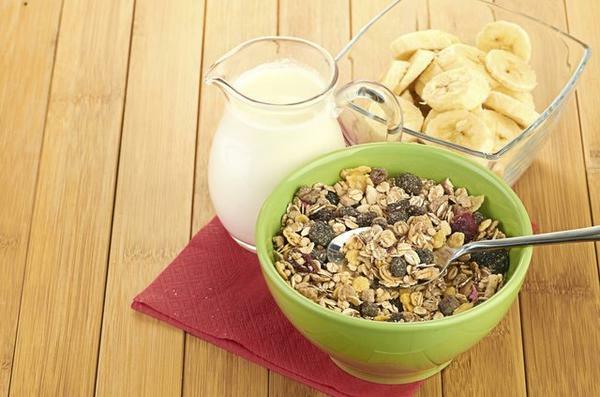 If this item is consumed in moderation, it can actually help in losing weight. Kale Chips: Kale is incredibly healthy. It's loaded with fiber and antioxidants like quercetin and kaempferol. This easy recipe for kale chips provides about 150 calories and helps in losing weight. So, start modifying your snacks if you want to lose weight. Lose Weight in One Week!